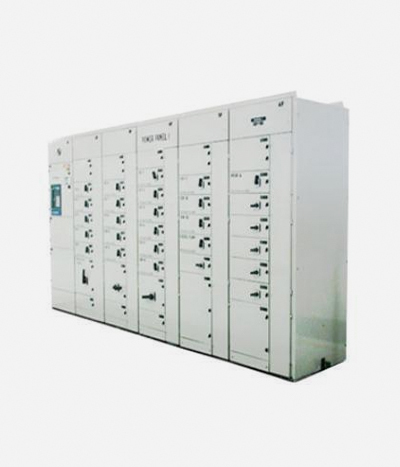 RIE is one of the leading providers of Automatic Power Factor Correction (APFC) Panels in Eastern India helping their customers maintain near aunity PF in their utility bills. We provide a wide range of APFC configurations ranging from wall mounting panels of rating 25-100 KVAR to floor mounted panels upto 1500 KVAR. These panels are provided both with and without reactors based on the application. The customer has a host of capacitors, swtichgear and protection options to choose from. All our APFC panels are equipped with thermostat controlled ventillation fans to provide the most optimum cooling as required thereby enhancing the life of the capacitors.